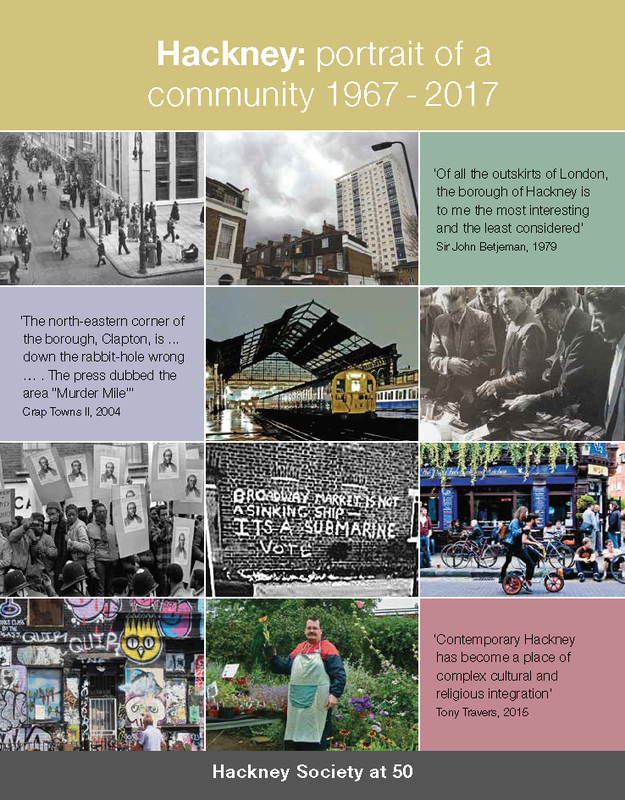 Join authors of the latest Hackney Society book, Hackney: An Uncommon History in Five Parts, to celebrate its publication. Following a talk by Juliet Gardiner, Ann Robey will lead a walk in the area near the bookshop. Return to the shop for discussion and a glass of wine. Join authors of the latest Hackney Society book, Hackney: An Uncommon History in Five Parts, for an examination of how the district's population has been housed over the past five hundred years, from the Tudor courtiers' residences to the mass housing of the 20th century and beyond. The event includes a walk looking at some of Lower Clapton's remarkably varied housing stock. Return to the shop for discussion and a glass of wine.